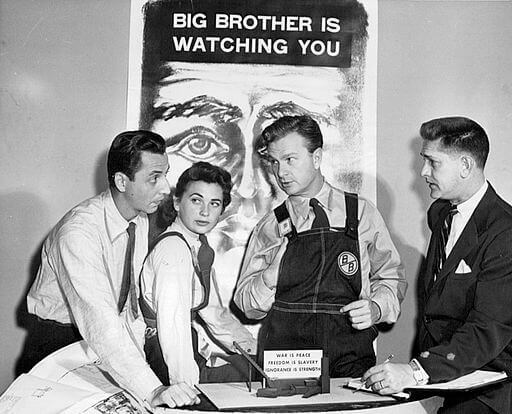 Nineteen Eighty-Four , Orwell's ever-popular dystopian novel, was published June 8, 1949. "Orwellian" has come to mean a situation, idea, or societal condition which is destructive to the welfare of a free and open society, as Orwell describes in this novel. 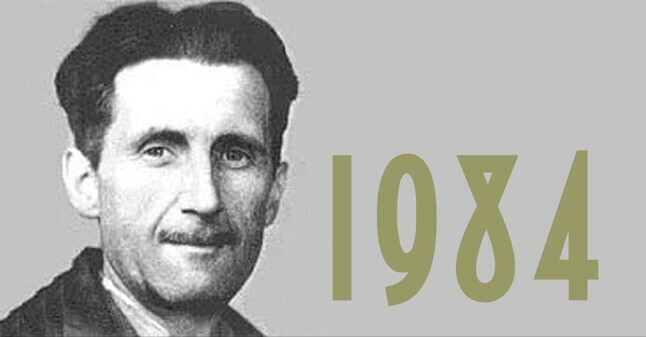 1984 is not yet in the public domain; we will add it as soon as it is available. We feature the novel in our Science Fiction Study Guide and Dystopia Stories. Return to the George Orwell library.